This Herod was not Herod the Great, who murdered innocent children in Bethlehem shortly after Christ’s birth, but his son, Herod Antipas, who had been given charge over the Galilee region by the authorities in Rome. John the Baptist had called Herod to repentance for adultery. Herod Antipas was married to Herodius, who had been the wife of his half-brother. From scripture we can see that Herod Antipas was not too confident that he should kill John and carried some guilt about it. Hearing about the miracles performed by Christ aroused not only this guilt but his superstitious nature in thinking Jesus was the ghost of John. Jesus separated Himself when he heard about John’s death. But the rumor about where Christ was got to the people, and they flocked to see Him. Christ’s compassion was aroused toward them, even in the midst of His mourning for John. Christ taught the multitude and healed their sick. As evening fell, the apostles urged Him to send the people away so they could find food and rest. But Christ said that they didn’t need to depart, that He and His disciples would provide food. His disciples only had 5 loaves of bread and 2 fishes. Christ blessed the food before His disciples and had them distribute it. All of the 5,000 people were filled, and there were 12 baskets of food left over. The lesson manual online has a video about resources being multiplied for a poor family with a lot of faith, and it is excellent. Also, see John 6: 21 – 37 – the people came seeking Jesus for food, not for spiritual nourishment. He teaches them that He is the bread of life. Jesus sent His disciples by boat to the other side of the Sea of Galilee, while He remained to send the people away and to pray in solitude “in a mountain apart.” It was the next night that the apostles saw Him walking towards the ship on the storm-tossed sea. At first, Christ’s followers were very frightened thinking He was an apparition, but Christ called to them, calming their fears. It was Peter’s idea to try walking on water to the Savior and his story only appears in Matthew’s account. He was successful at first, but then he lost focus. His reasoning kicked in and he began to analyze the craziness of the attempt. Most spiritual doubt is caused by worldly reasoning interfering with our focus on Christ. This is what happened to Peter. 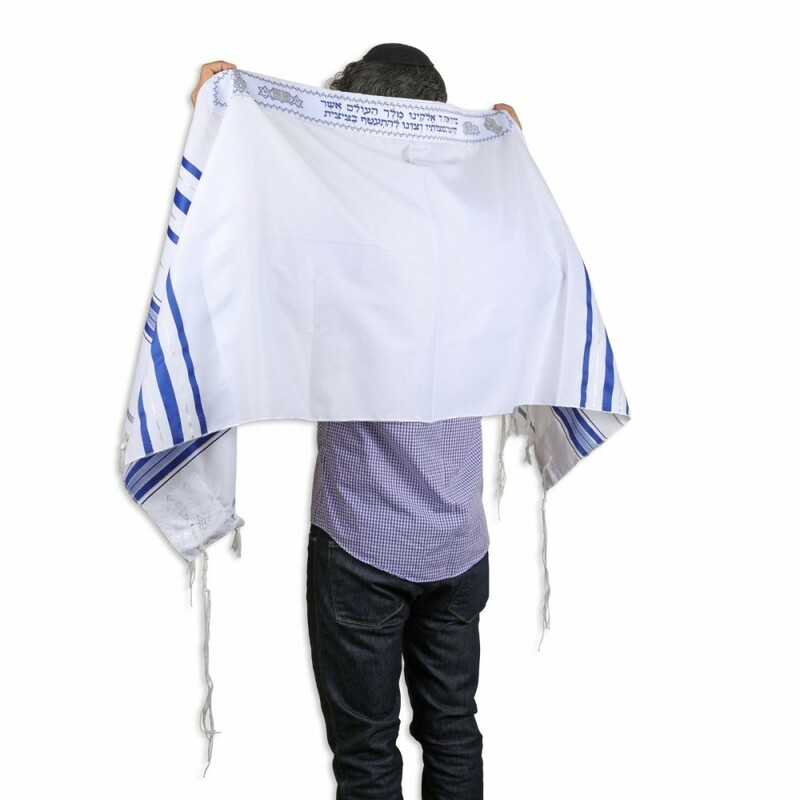 Although Christ condemned those who lengthened the tassels of their garments to be seen of men, the hem of Christ’s garment could have been either the tassels of His prayer shawl (tallit gadol) or the outwardly hanging tassels of His inner garment (tallit katan), which is much less likely. The tassels are threads tied into 613 knots representing the Mosaic commandments. These verses are really difficult to understand. Firstly, the scribes and Pharisees who confront Christ are a delegation from Jerusalem sent to observe and test Him. Jesus perceives the set of their hearts, which are hardened against Him. They accuse Jesus of ignoring ceremonial washing of hands and pots before eating bread. But this hand and pot washing is a tradition, not a commandment and not from scripture. Christ accuses them of judging according to the laws of men. He hits that home by accusing them of committing the crime of dishonoring their parents (punishable by death). What they are doing is telling their parents that all of their funds are in God’s hands, for God’s work, so there is none left to support their aging parents. The humility of this woman is remarkable, since Christ seems bent on dismissing her. Are we humble but persistent in approaching Christ? His treatment of her is similar to that of the Samaritan woman at the well. Both received blessings from Christ because they refused to be offended and instead were humble. This beautiful piece of scripture where the Son witnesses of the Father and explains their relationship is worthy of an entire lesson or discussion. It also describes John the Baptist as “a burning and a shining light.” Christ also talks about the witness of Moses who wrote about the Savior and prophesied of His coming. Christ taught “He that eateth my flesh, and drinketh my blood, dwelleth in me, and I in him.” The people did not understand this saying and it sounded bizarre and terrible to them. Many turned away and decided not to follow Him at this moment. Even the apostles were confused. In fact, even after the sacrament had been established by Christ, this idea appalled non-Christians. Some of the ancient Christians’ persecution in Rome was caused by this tenet of their religion. The Romans considered Christians cannibalistic.